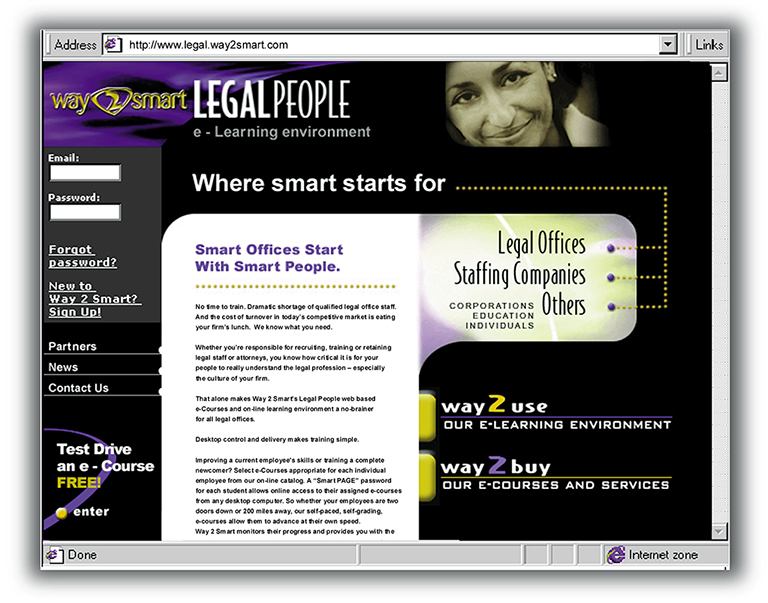 Way 2 Smart, a software product by Legal People, was designed to "turn legal office staff into Office Heroes." Imaginary Company provided a compelling sales piece to demonstrate how better staff improves the office experience at all levels. 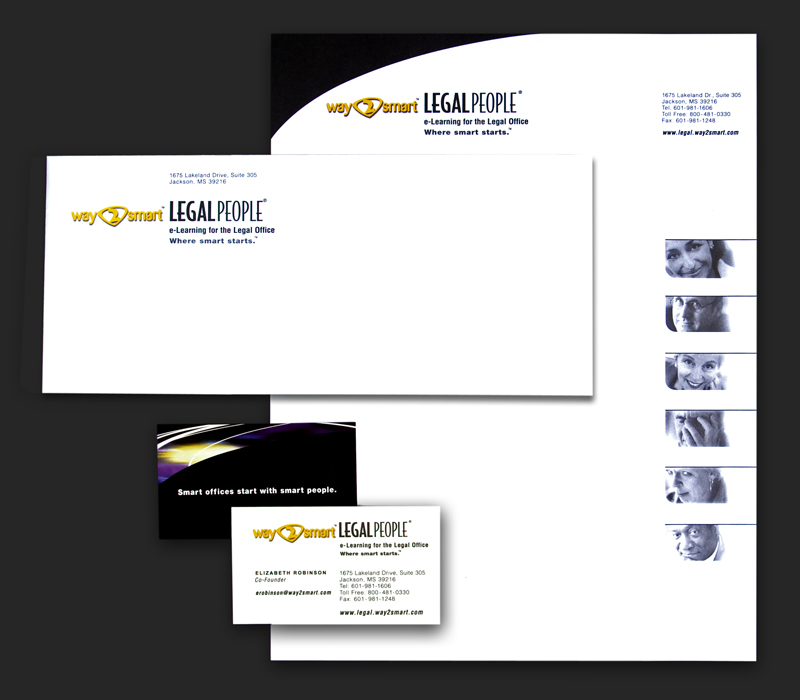 The brand was also extended to a web site to demo the product.